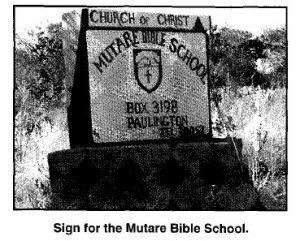 In 1971, the Nhowe Bible School was relocated to Umtali (Mutare) under sponsorship of the Hillcrest Church of Christ in Abilene, Texas and renamed Mutare Bible School. 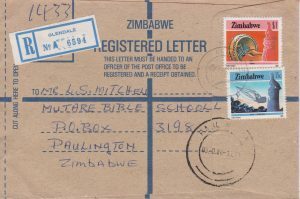 Roy Mitchell (who had moved to Mutare in 1965) became its first principal. 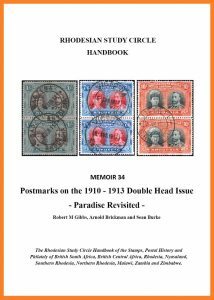 In 1976, in light of the political situation, Hillside Church elders considered selling the school’s campus. They later decided that Church of Christ missionaries should hand over their responsibilities to the Africans teachers at the school. 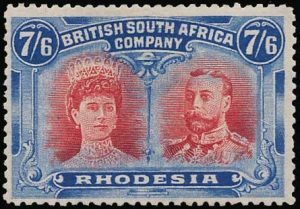 All missionaries had departed Rhodesia by May, 1977. 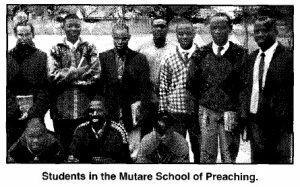 In the late 1990’s, the school was renamed the Mutare School of Preaching.